Your business needs space? Let's connect! 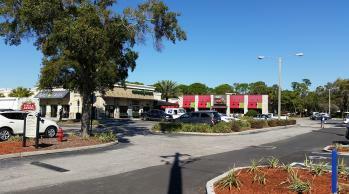 Carrollwood Village Shoppes is the place for you. 1,600 SF to 4,000 SF immediately available. Call Kerri Atkins @ 813.960.8154 today!